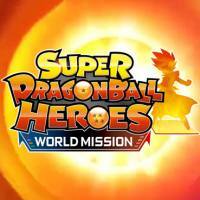 Digital card game using heroes known from manga and anime Dragon Ball by Akira Toriyama. 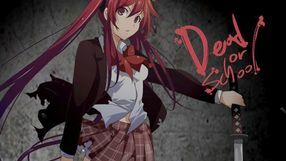 The production has a spectacular graphic design made with the use of cell shading technique. Bandai Namco Entertainment is responsible for its creation. 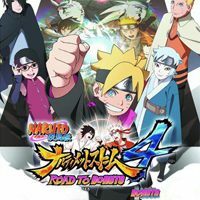 Another installment in the 3D fighting game series by Bandai Namco Entertainment, based on the extremely popular manga by Akira Toriyama. 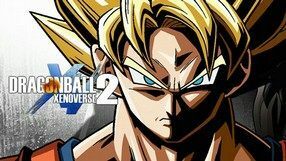 Dragon Ball: Xenoverse 2 utilizes the same formulas as its predecessor by combining the elements of all the series of the DB anime (Dragon Ball, Dragon Ball Z, Dragon Ball GT and Dragon Ball Super), as well as those from the movies. The game features a multitude of familiar characters and an option to create your own custom character; you can choose their gender, appearance and powers. Dragon Ball: Xenoverse 2 focuses on battles taking place in 3D arenas, during which you use a range of unique attacks and powers derived from the original manga and anime series. 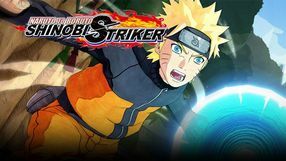 The game utilizes the cel-shading technology, just like its first installment, and features the original anime voice actors, but thanks to the capabilities of the new generation devices, the visual and sound layer are much better. 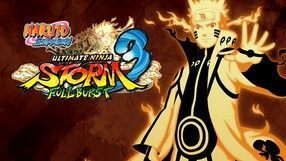 Another installment in the best-selling fighting games series set in the universe of the popular manga by Akira Toriyama and anime TV series. The production was developed by the experienced Dimps studio, which already has in its portfolio several parts of the game, released for both home and handheld consoles. This installment of Dragon Ball focuses on presenting the most important and most spectacular duels in the history of the series, with the participation of Son Goku and the main villains: Vegeta, Nappa, Freezer, Cell, and Buu. In order to refresh the formula of the cycle, the creators introduced a new structure of the world, a futuristic city and new, mysterious characters. The graphics of the game employ the cel-shading technology, which gives it a distinctive comic style. 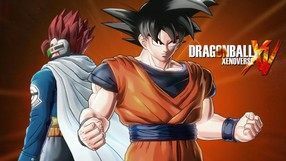 Dragon Ball: Xenoverse marks the debut of the series on eighth-generation consoles, which obviously has influenced the visual experience. An action game with RPG elements, whose action takes place in Tokyo controlled by hordes of monsters and living corpses; playing as Hisako, we travel through the capital of Japan and fight countless adversaries. As we progress, we acquire more and more powerful equipment and new skills, so that we can face more and more threats. 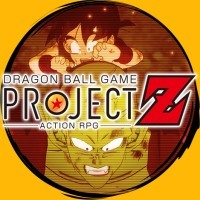 Dragon Ball Game Project Z: Action RPG is an action RPG adapting the cult Japanese animated series. 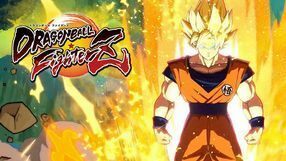 The player takes on the role of a Goku, explores the world, fulfills tasks, develops statistics and, above all, regularly fights with the help of the arcade combat system. A three-dimensional fighting game based on the popular manga My Hero Academia. 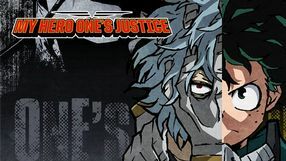 It follows the story of a young boy Izuku Midoriya, who wants to become a superhero. 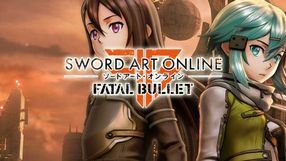 Sword Art Online: Fatal Bullet is an action RPG developed by Dimps Corporation and published by Bandai Namco Entertainment. 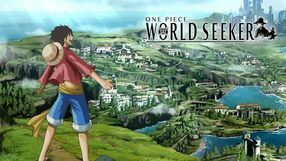 The game is based on the Sword Art Online franchise, which comprises youth novels, manga and anime series, and a full-length animated movie. The game takes the players to a near future and allows one to assume the role of gamer, who spends his time playing a Virtual Reality MMORPG called Gun Gale Online. Players observe the action from the third-person perspective and the gameplay revolves around exploring the world, developing the character, and most importantly, combat. Battles exhibit an arcade nature and require the player to use a wide variety of firearms. 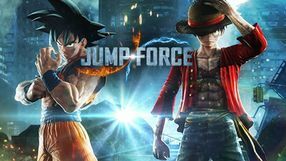 Apart from the story campaign, the developers have implemented a multiplayer mode, in which the players can compete against others in team deathmatches or engage in the cooperative mode, in which they combine their forces to fight even more powerful bosses. 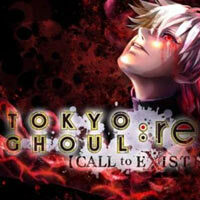 Tokyo Ghoul: re Call to Exist is an action game based on the popular manga. The game focuses on multiplayer matches in which teams of ghouls face teams of humans. In addition to a PvP mode, the game features a cooperative mode. 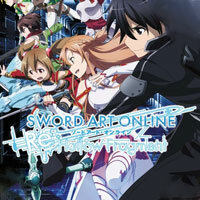 Three-dimensional action RPG, which is based on anime series and books presenting the universe of Sword Art Online. 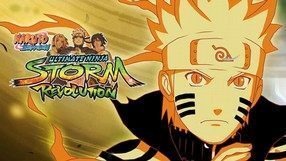 Players play the main character of the series, who, together with his friends, is imprisoned against his will in the MMORPG. Moreover, virtual death in this dangerous simulation kills its participants. 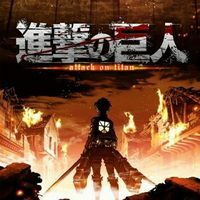 A Japanese action role-playing game by Aquria, based on the popular Sword Art Online franchise, which started with a novel series by Reki Kawahara. 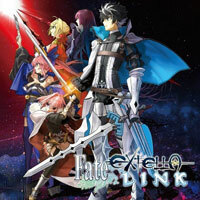 The game is set in the near future in Japan, where virtual reality MMORPGs are wildly popular. 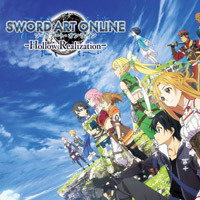 The story of Sword Art Online: Hollow Realization takes place inside one of such games, called Sword Art: Origin, which gained popularity after a group of players was trapped in it. You play as Kirito, the protagonist of the franchise, who finds himself inside a new version of the program, this time devoid of the code fragments that would present a threat to the users. 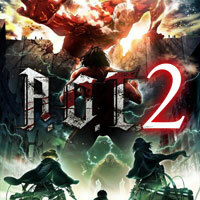 The gameplay consists mostly of exploring, completing quests, leveling up your character and arcade-like combat. 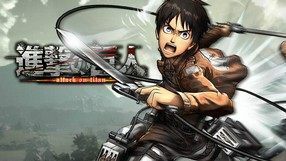 During the game you encounter many characters from the books and the anime series based on them, as well as some brand new characters. 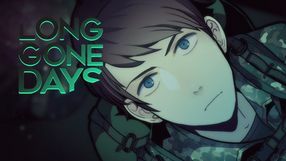 Long Gone Days is a two-dimensional hybrid of a turn-based RPG, dialogue-based visual novel and a shooter. In the dystopian version of modern Russia a sniper named Rourke discovers secrets about an operation conducted by his commanders in an underground base. The man deserts from his unit and together with a group of friends he tries to discover the truth about the war. 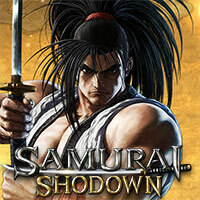 The next installment of the Samurai Shodown series. 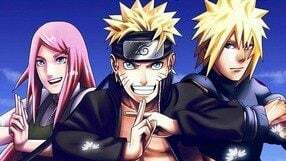 The action of the title takes place in Japan at the end of the 18th century, and its history presents many authentic events and characters, which are extend with typically fantastic elements. 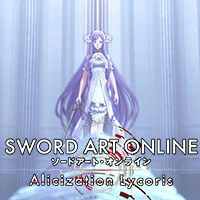 Action RPG game set in the world of Sword Art Online, known for its anime series and books. Players take on the role of Kirito, the main character of the cycle. The production is an adaptation of one of the threads of the series. Bandai Namco Entertainment is responsible for its creation.